Boilers are essential devices for keeping residential or commercial property heated and often are also used to provide hot water. 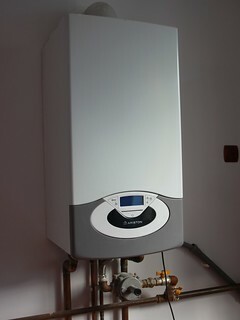 Gas boilers are especially, and in many cases electric boilers cannot be simply repaired using DIY methods and tools. UK law forbids repairs by unqualified technicians. There are many accredited specialists who can provide emergency repairs and maintenance of most types of boilers.